Lockheed's Electra provided a number of airlines with their introduction to turbine powered aircraft. Today it remains popular with freight operators. 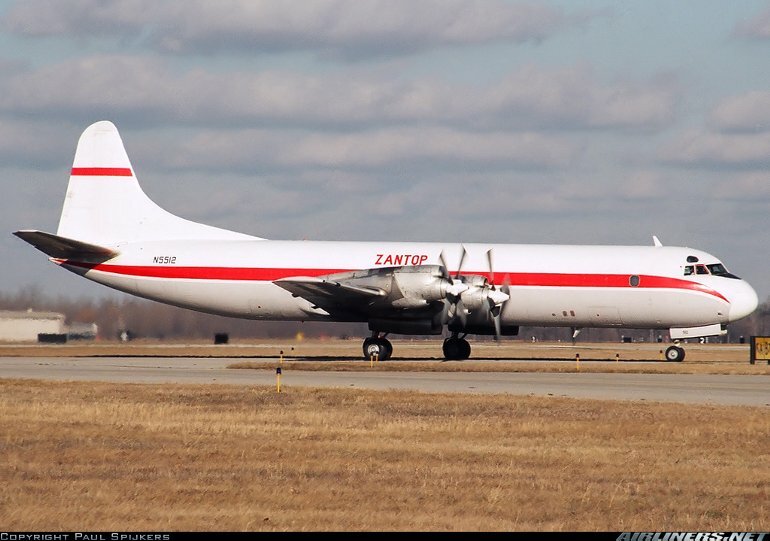 The Lockheed L-188 Electra was developed to meet a 1954 American Airlines requirement for a domestic short to medium range 75 to 100 seat airliner. In June 1955 American awarded Lockheed an order for 35 such aircraft. Lockheed's design, the L-188, was a low wing, four turboprop powered aircraft. Many other airlines shared American's interest in the L-188, and by the time the first prototype flew on December 6 1957, the order book stood at 144. Service entry was with Eastern Airlines (due to a pilot's strike at American) on January 12 1959. However, any optimism Lockheed felt about a strong sales future would have been short lived, as a number of crashes in 1959 and 1960 (two of which where the aircraft broke up in flight) contributed to a number of order cancellations. As an interim measure following the crashes, speed restrictions were imposed on Electras. Investigations uncovered a design defect with the engine mountings where the wing would shake and eventually break up. Lockheed undertook a significant modification program where the nacelles, nacelle mountings and wing structure were strengthened, and the speed restrictions were eventually lifted in 1961. After that the Electra proved reliable and popular in service, but the damage had been done and production wound up in 1961 after 170 had been built. Lockheed built two basic versions of the Electra. The L-188A was the basic production aircraft, and accounted for most Electra sales. The L-188C entered service with KLM in 1959 and had greater fuel capacity and higher weights, and thus improved payload range performance. 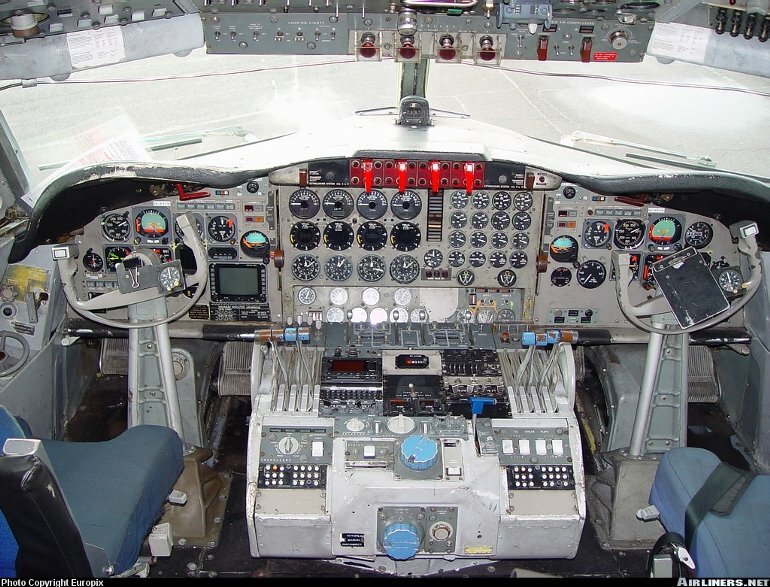 The Electra also forms the basis for the hugely successful P-3 Orion long range maritime surveillance aircraft of which more than 600 have been built. Most Electras currently in service are configured as freighters. 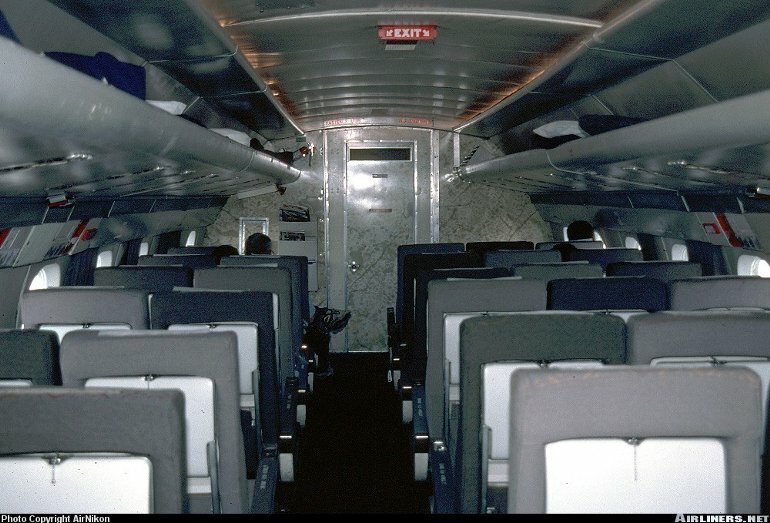 From 1967 Lockheed converted 41 Electras to freighters or convertible freighter/passenger aircraft, fitting a strengthened floor and a large cargo door forward of the wing on the left side. Other companies have also converted Electras to freighters. However, a small number remain in passenger service. L-188C - Four 2800kW (3750shp) Allison 501-D13 turboprops driving four blade constant speed propellers. L-188C - Max cruising speed 652km/h (352kt), economical cruising speed 602km/h (325kt). Service ceiling 27,000ft. Range with max payload 3450km (1910nm), with max fuel 4023km (2180nm). L-188C - Operating empty 27,895kg (61,500lb), max takeoff 52,664kg (116,000lb). Wing span 30.18m (99ft 0in), length 31.81m (104ft 6in), height 10.01m (32ft 10in). Wing area 120.8m2 (1300sq ft). 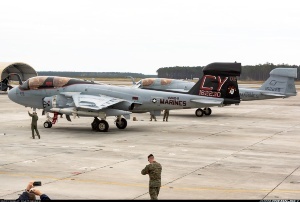 Flightcrew of three. Single class seating for up to 104 passengers. Most aircraft now configured as freighters, max payload weight is approximately 12 tonnes (26,000lb). 170 Electras built, including 55 L-188Cs. Approx 40 in commercial service in late 2002, two used as corporate transports.